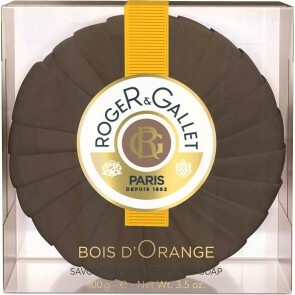 The house of Roger & Gallet presents a new classic, Bois d`Orange, for both women and men. 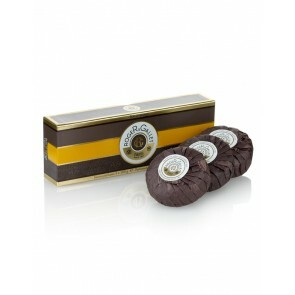 A scent of fresh accords of citruses and warm nuances, and the strength of wood. The fragrance invites you for a long and pleasant walk in the garden of Andalusia, among alleys of fragrant oranges. Vibrant and sunny freshness of leaves, combined with orange blossom and scent of fruits, created to regenerate the aura and gives pleasure to each user.